CPI Security Systems has been on the security market for over 20 years. Their basic security solution for home includes 5 door/window sensors, a motion detector, a control panel and yard signs. 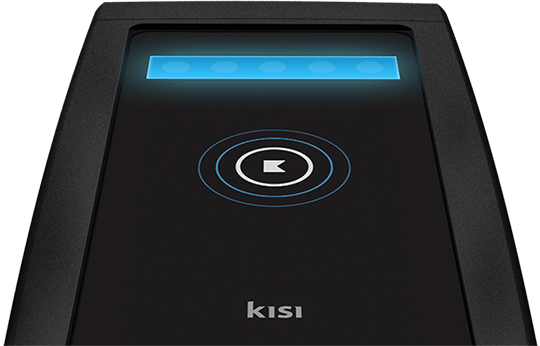 An upgraded package includes a doorbell camera and a touchscreen door look. Alternatively, you can expand a number of devices and buy interior and exterior cameras, light control, garage door lock, etc., at an additional fee. CPI’s alarm systems for business include 2 motion detectors, 2 door/window sensors, 2 HD Interior cameras and a glass break detector. 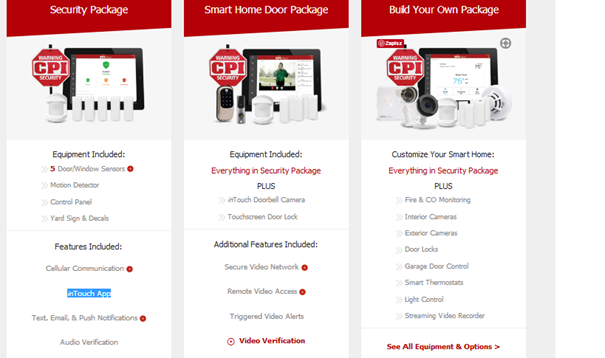 Although CPI’s customers do not have too many issues with the security equipment quality, it is the contractual obligations and lack of transparency that have damaged the company’s reputation. Long contract obligations and high cancellation fees put off potential clients. 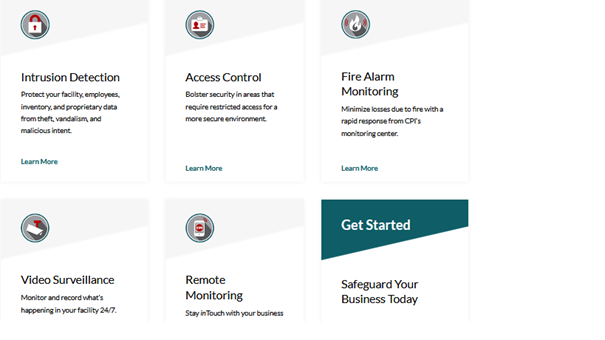 Business owners should consider that with a maze of commercial door alarm systems on the market getting stuck with one security provider might mean missing out on a higher level of security. Therefore, we recommend employers getting access control alarms that provide more flexibility.